A Continuation of the success of World Youth Forum 2017, the second edition of World Youth Forum 2018 will take place again and keep sending a message of peace, prosperity, harmony, and progress to the entire world. It engages youth from around the globe in an enriching set-up, allowing them to exchange views and recommend initiatives to decision-makers and influential figures. 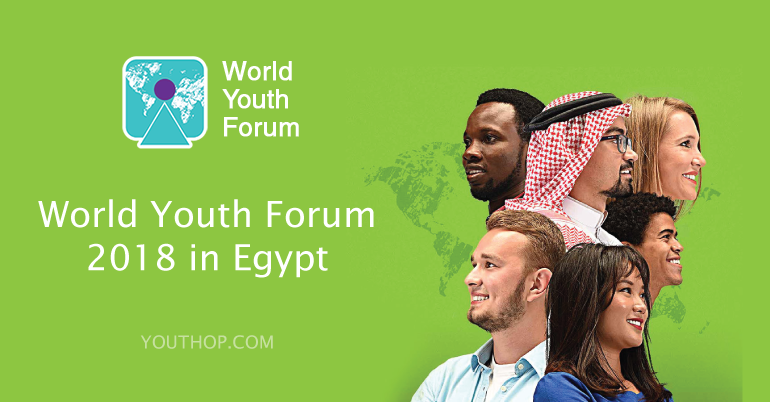 The forum is a chance for you to engage with top policymakers, network with promising youth from the region and the world that are determined to make our world a better place for everyone. 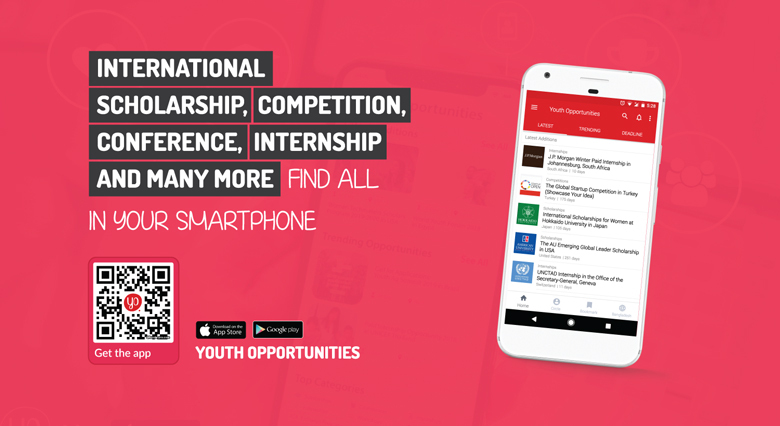 The World Youth Forum program is divided into various pillars, tackling themes and topics of interest to international youth, creating a platform to express views, present ideas and share experiences throughout its sessions. Euro-Mediterranean cooperation: a strategic partnership. Humanitarian aids: responsibilities in confronting challenges. The role of soft power in countering intellectual extremism and terrorism. How do we build future leaders? Narrowing the Gender gap in the employment market. The Rapid Changes in the Energy Map: “What’s Powering the world? Does social media infringe on privacy? E-sports: how Technology is utilized in sports? Also The Model Arab-African Summit (MAAS) is a one-day regional summit that will take place as part of the World Youth Forum in Sharm El-Sheikh. It follows on of the recommendations resulted of the World Youth Forum in November 2017, as well as a subsequent African Union Simulations’ recommendations held in May 2018. اقرأ هذه الفرصة في العربية. For further information, please visit the Official Link. The opportunity is open to all youth of all nations between the ages of 18-40 years old. Please apply through the Apply Now link..
For further query, please visit the Official link.